Unwanted telemarketers, and general spam calls, are the bane of every phone owner. Even if you are on the “Do Not Call” list, you may still wind up receiving these calls. It can be annoying to be disrupted by unwanted calls, especially if they are coming from the same number. 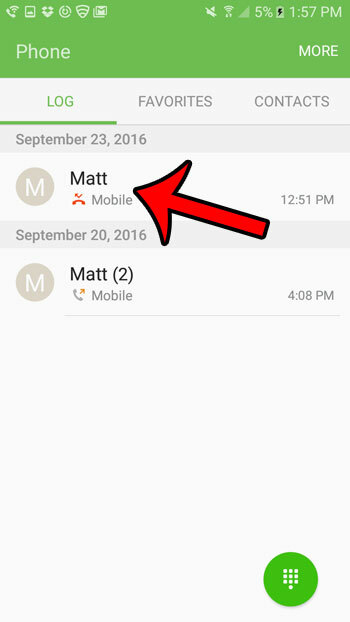 Fortunately your Galaxy On5 has a way for you to block these calls. 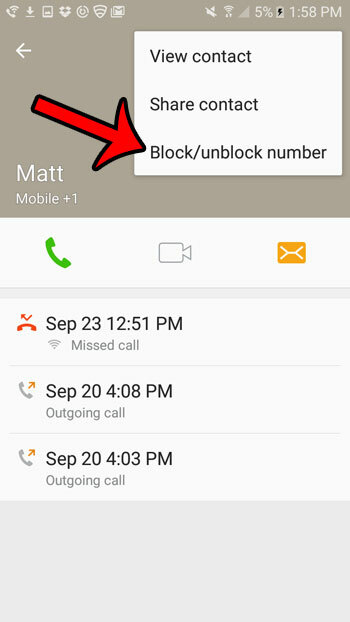 Our guide below will show you how to block a phone call that appears in your Galaxy On5 block list. 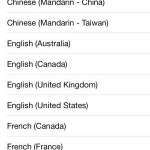 Once you have completed these steps, your phone will no longer ring when you receive a call from this number. 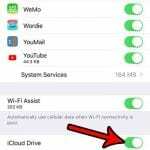 The steps in this article were written using a Samsung Galaxy On5 running Android 6.0.1. 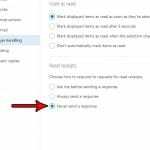 You will be able to block a phone number directly from the call log by following these steps below. 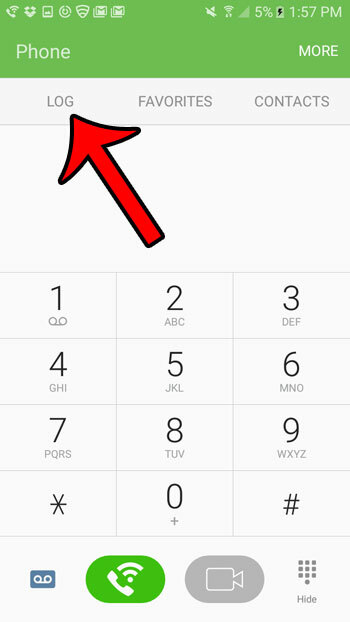 Note that this works for numbers that you have saved as contacts, as well as unidentified numbers. 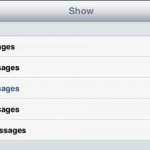 You will also be able to choose whether you would also like to block text messages from the phone number. Step 2: Select the Log option. 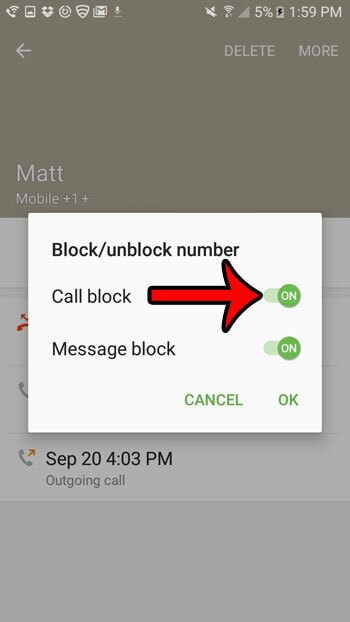 Step 3: Select the phone number or contact that you want to block. 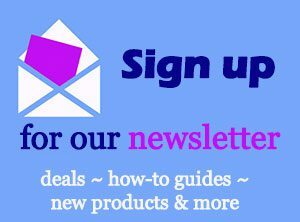 Step 4: Select the More option at the top-right corner of the screen. 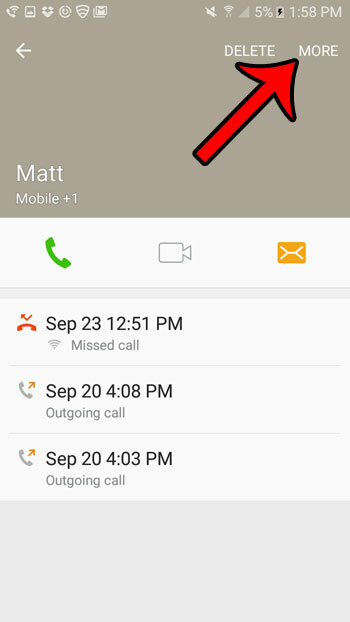 Step 6: Tap the button to the right of Call block, then tap the OK button at the bottom-right of the pop-up window. Note that you can also elect to block messages as well. 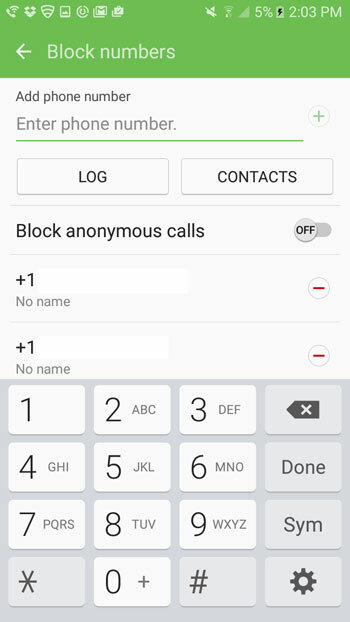 If you would like to block a phone number or contact that is not in your call log, then you can do so by going to Phone > More > Settings > Block numbers and enter a phone number or select a contact. Are you curious about the cellular data usage on your phone? 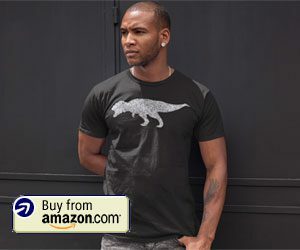 Click here and find out how you can see which apps are using data, and how much they are using.